Most of us, at some point or another, have passed a truck on the highway loaded to the brim with stuff. Overloading a truck can be dangerous, not only for you but for others on the road as well. It can also seriously damage your vehicle. 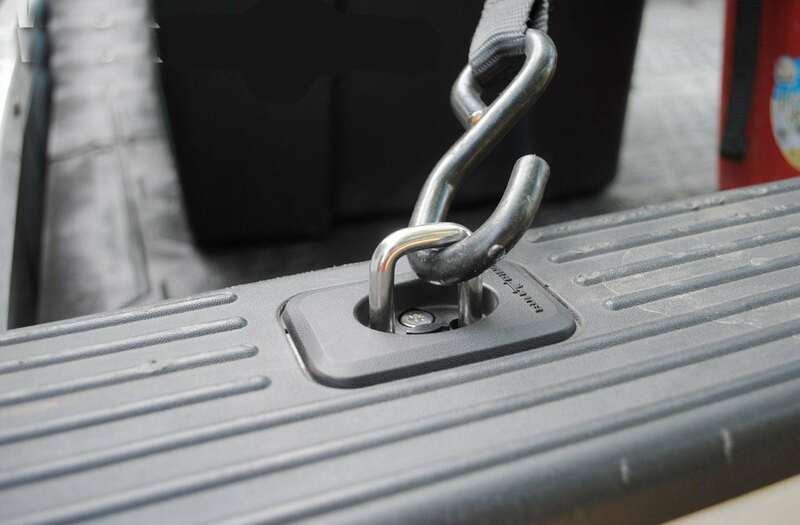 If you plan on carrying items in your truck bed, it’s important to know your truck’s payload capacity. The payload capacity is the amount of cargo your truck can safely carry after you’ve filled up the tank with gas and topped off all the fluids. To determine your truck’s payload capacity, follow the steps below. GVWR is the total amount of weight of your truck can carry. This includes the weight of the vehicle itself, all the necessary fluids for operation (gasoline, diesel, oil and so on) as well as any cargo and passengers. Your vehicle\’s manufacturer calculates and is located in your owner’s manual or on the vehicle’s door frame. You can also look online to find your vehicle’s GVWR. Curb weight is how much your truck weighs on its own without any passengers or cargo. This measurement includes a full tank of gas and any other fluids that are needed to keep your vehicle functioning properly. There are a few ways to determine your truck’s curb weight. You can look at your owner’s manual or you could consult your vehicle’s manufacturer. Another option is to have your truck weighed. To do so, start by looking at your owner’s manual to determine the factory-specified fluid amounts required for your truck. Fill your vehicle in accordance with this information. Next, have your vehicle towed to an auto garage and have your truck weighed as is, without any added cargo or accessories. This will give you the curb weight of your vehicle. Remember, payload capacity is the amount of stuff your truck can safely carry after you’ve filled the tank with gas. Payload capacity can be determined by an easy calculation. Simply subtract your truck’s curb weight from the GVWR to get the payload capacity. For example, say your truck’s GVWR is 7050 lbs and your truck’s curb weight is 4500 lbs. Its load capacity would be 2550 lbs. Whatever the payload capacity is, don’t exceed it. That’s the amount of weight your pickup truck can safely carry.